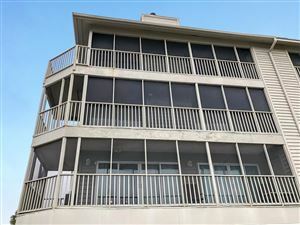 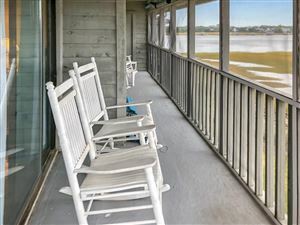 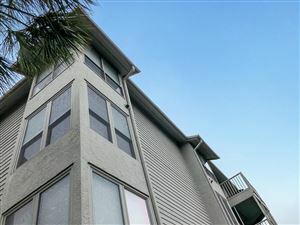 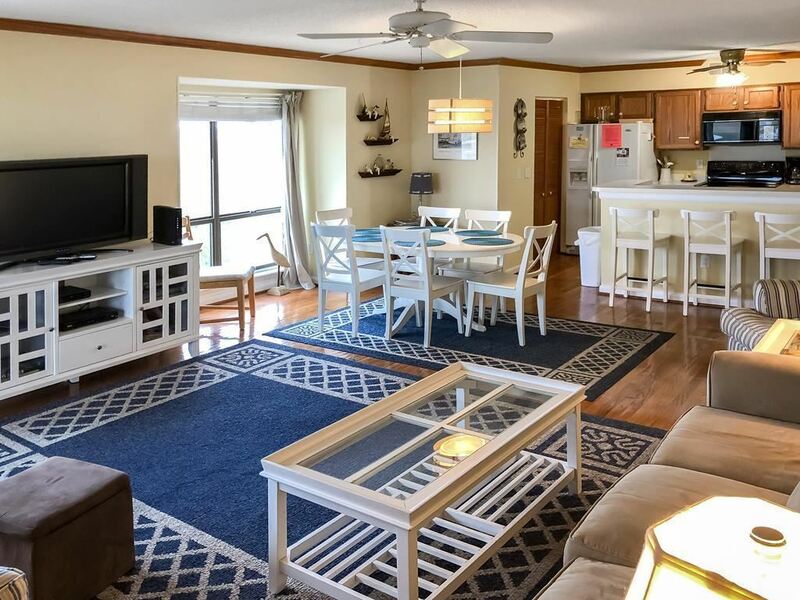 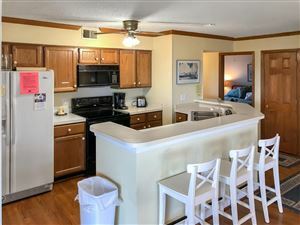 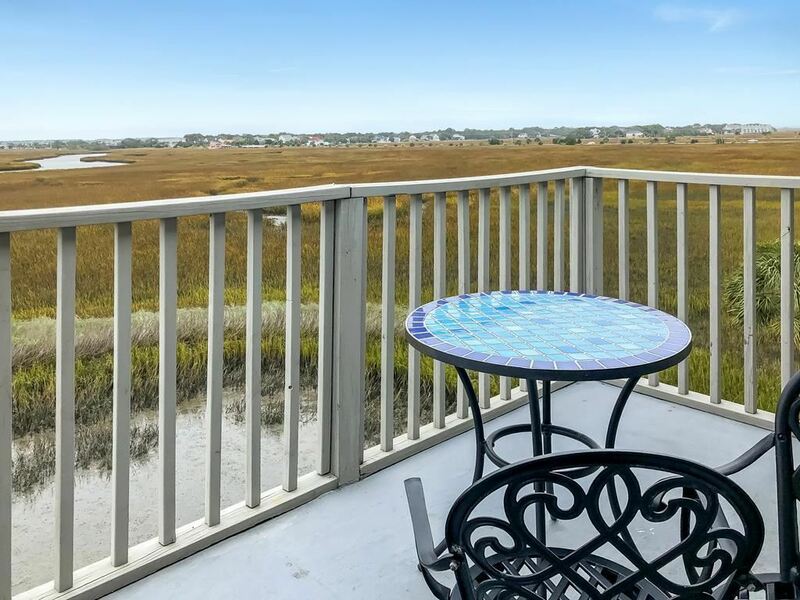 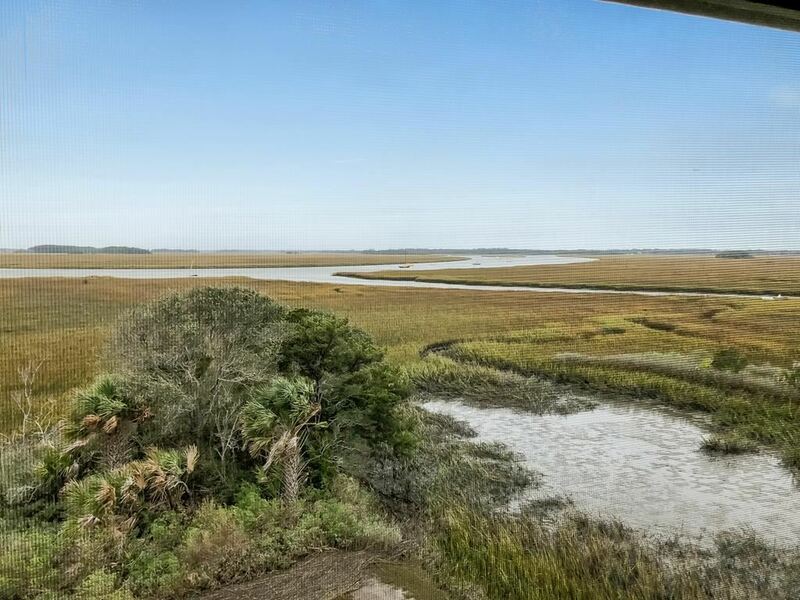 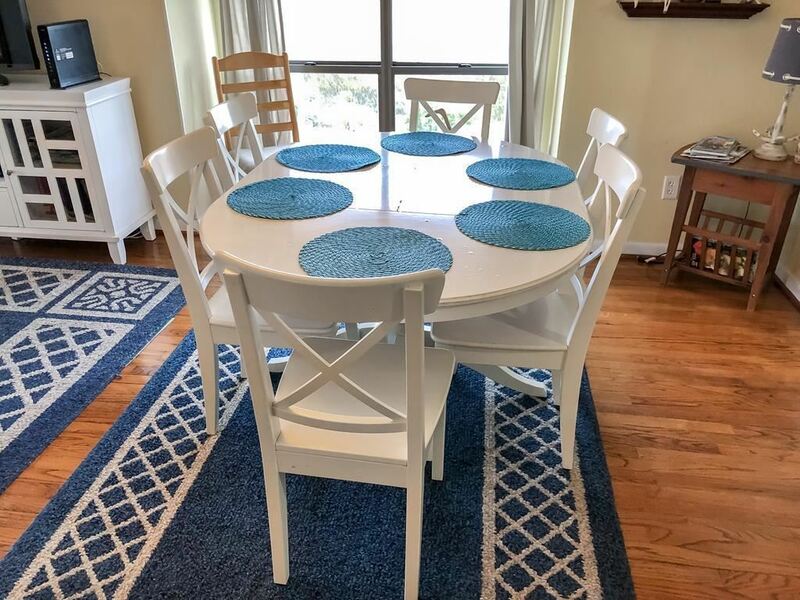 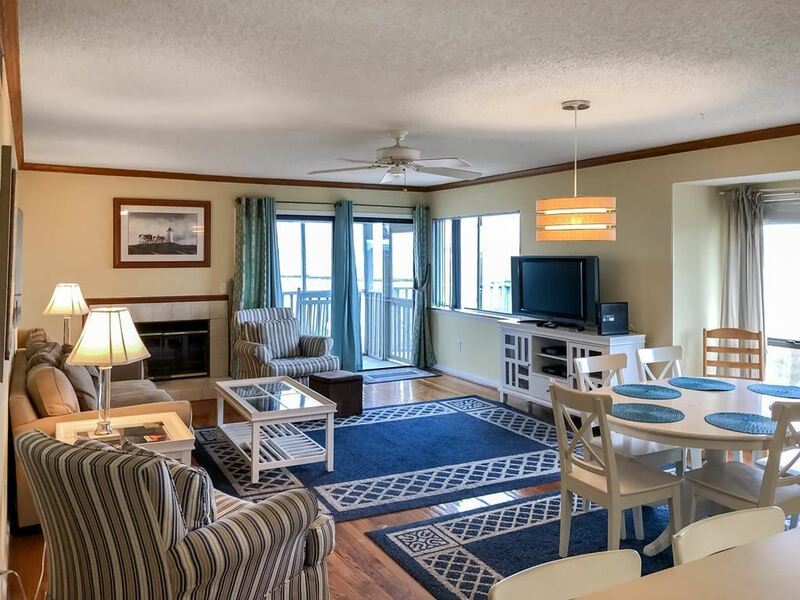 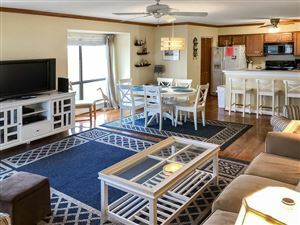 Beautiful top floor, corner condo with STUNNING views of the marsh and Folly Creek...Welcome to 117 Mariners Cay on Folly Beach! This open-concept 3 bedroom condo offers wood floors and a spacious kitchen with breakfast bar that overlooks into the living/dining area. 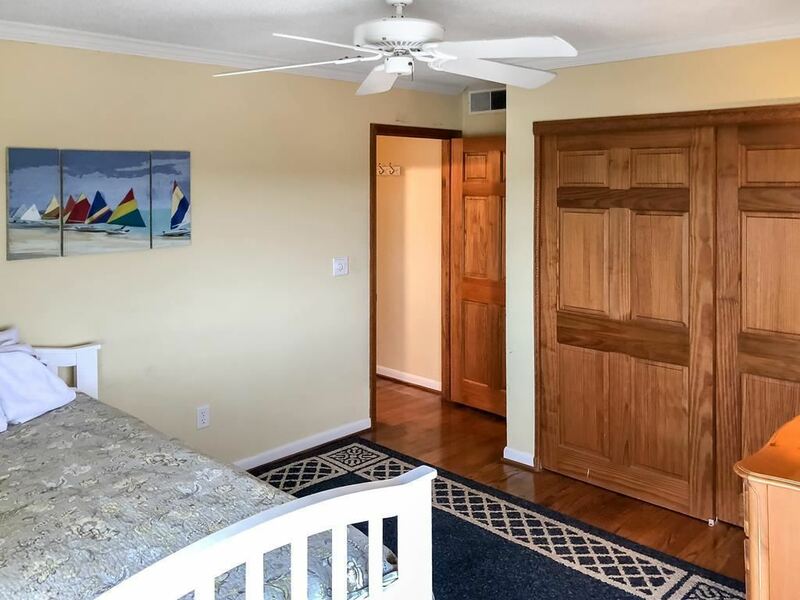 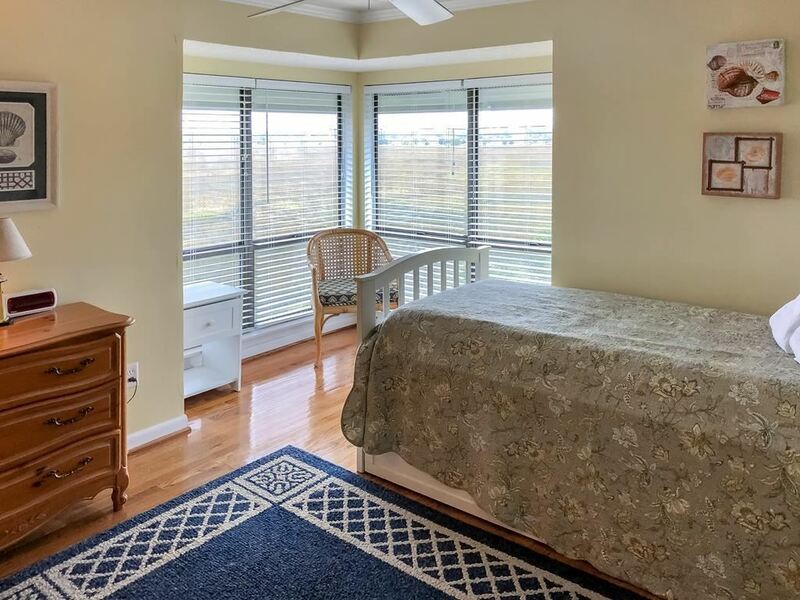 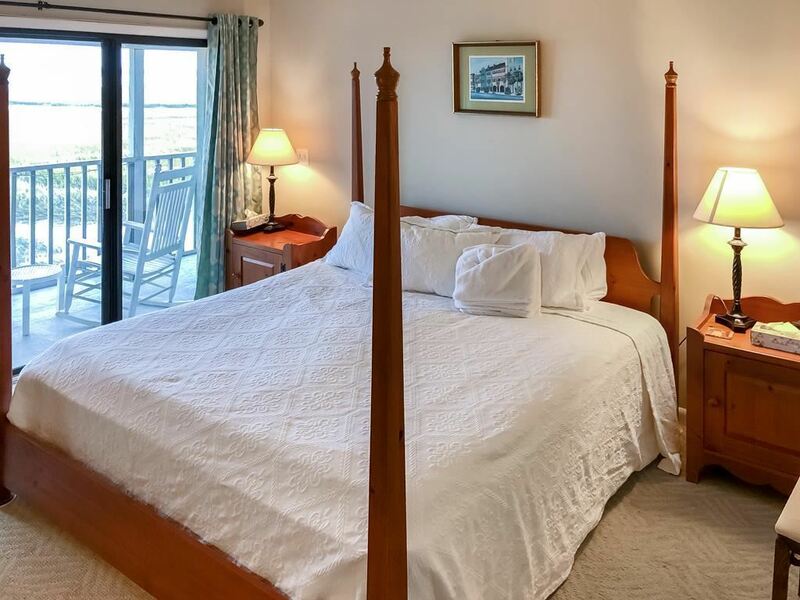 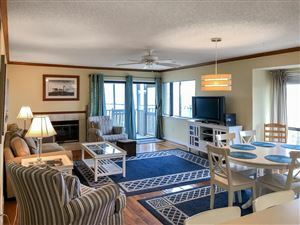 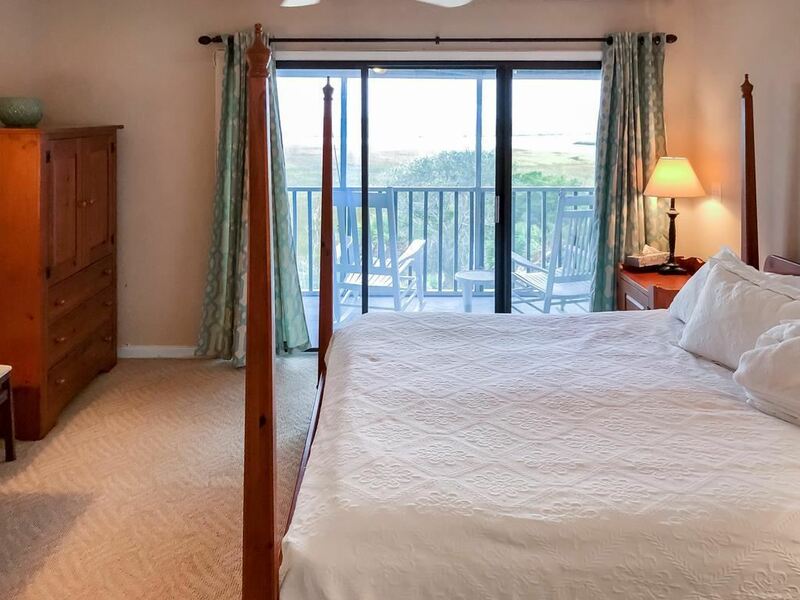 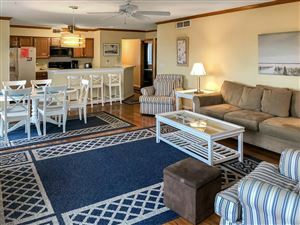 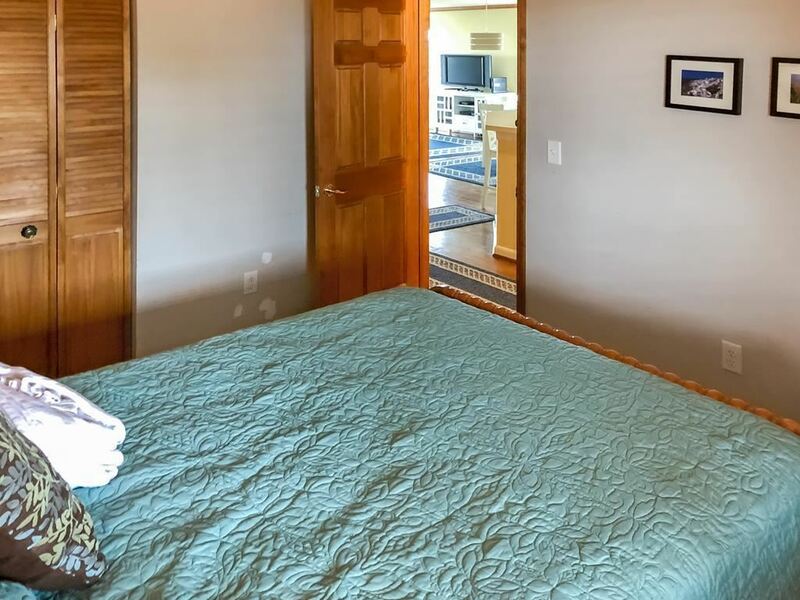 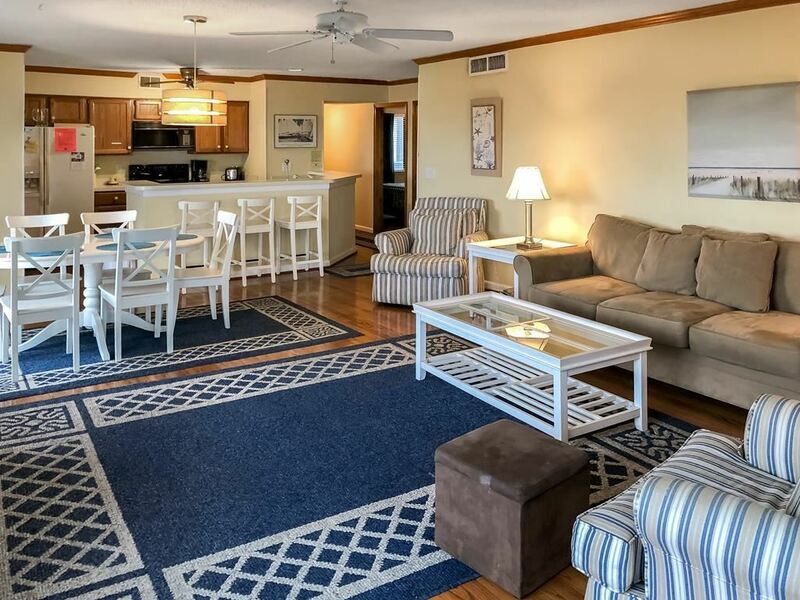 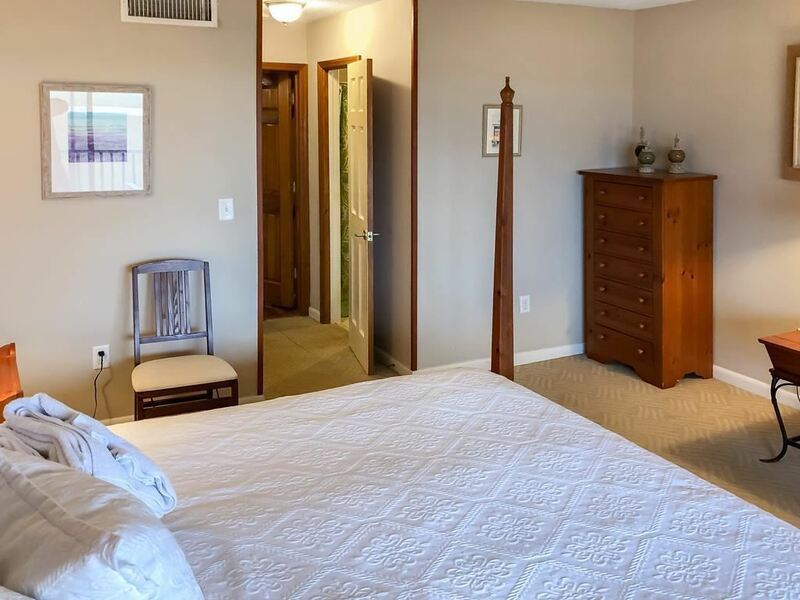 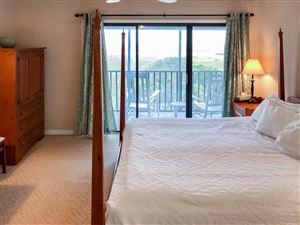 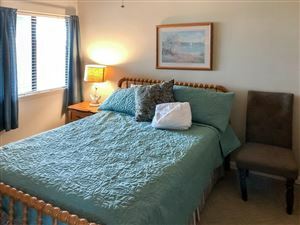 There are three nicely sized bedrooms, including a master bedroom with a ceiling fan and private access to the porch-enjoy those gorgeous beach sunsets from the privacy of your own room. 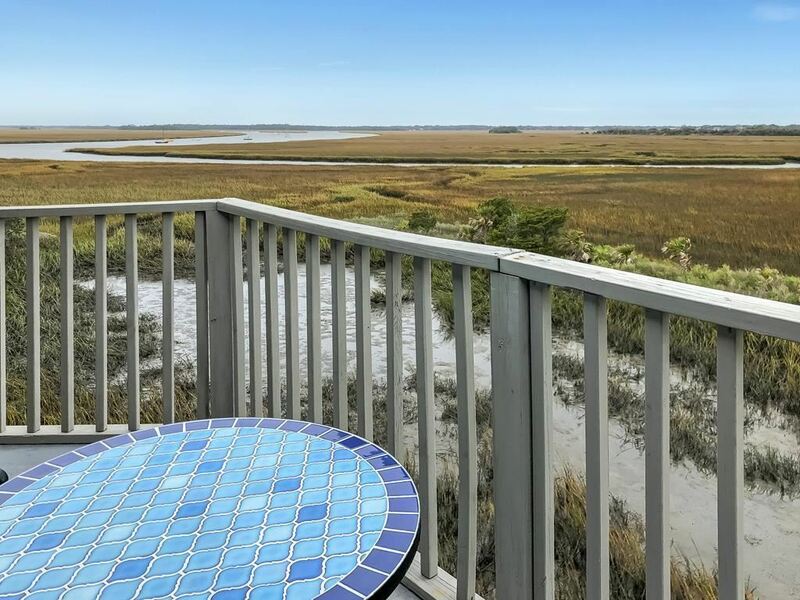 Located off of the living room is the main access to the porch...the views of the wetlands and wildlife will quickly make this your favorite space in the home! 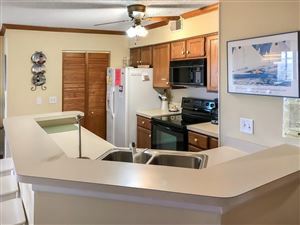 For added convenience, there is an elevator to bring you up to your unit. Mariners Cay is a lovely gated community offering great amenities including a pool, clubhouse, and tennis.. courts. 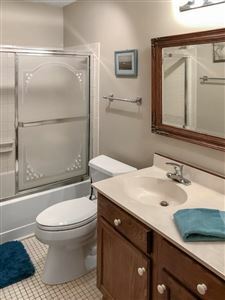 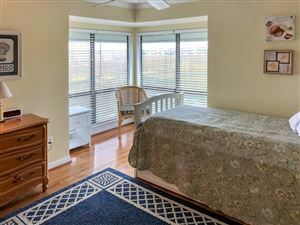 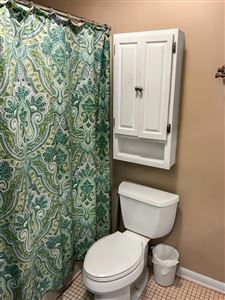 This unit comes furnished as well. 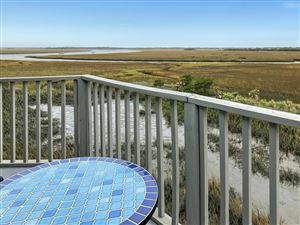 Mariners Cay is located on Folly Beach-fondly referred to by locals as the "Edge of America". From painted sunrises and sunsets, to rich history, good food and expansive beaches, Folly Beach is located 11 miles south of downtown Charleston along the Atlantic Ocean. Folly Beach is home to numerous surf spots, the most popular being the Washout, 10th Street and the Folly Beach Pier. Despite its usually calm conditions, Folly Beach has gained prominence as one of the more popular surf spots along the East Coast. 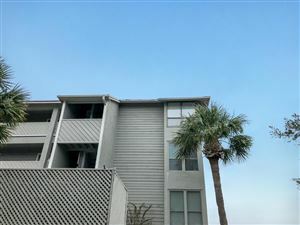 Folly Beach is an eclectic beach community with surf shops, restaurants, gift shops, offices, and bars along Center Street; the main road and gateway to the community. What more could you want? Welcome to 117 Mariners Cay Drive!